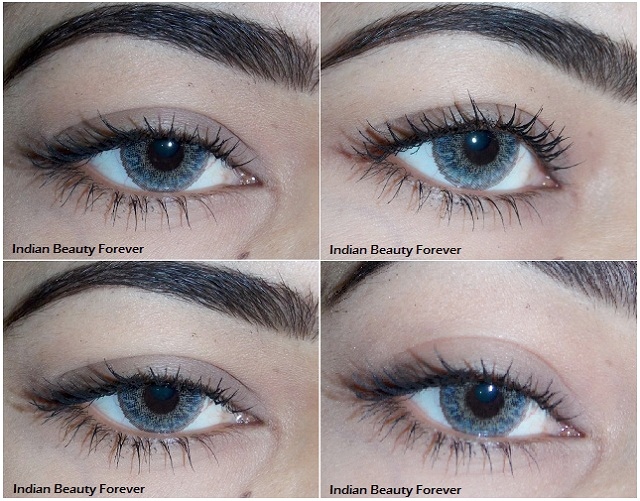 Nothing can make your peepers look amazing and really open them up like a mascara does. 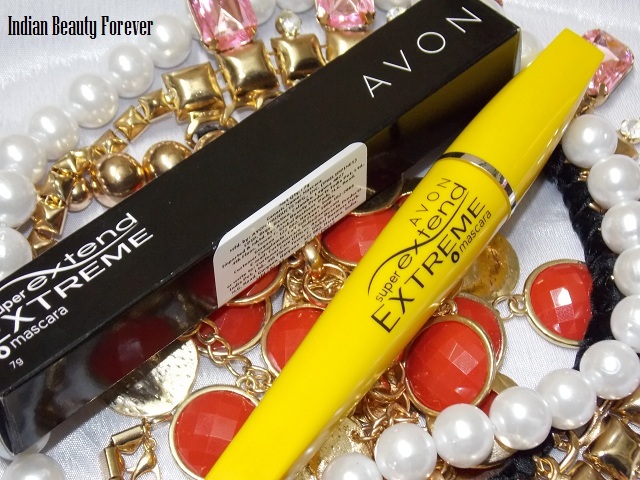 I will review a new Mascara which Avon launched in December. Yeah, it was available in the December catalouge. 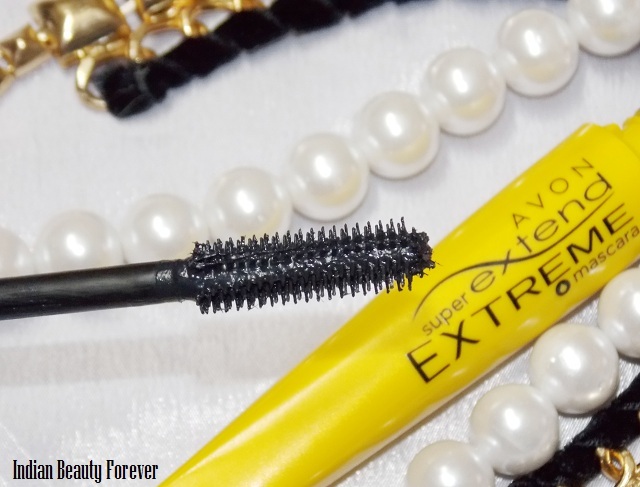 It's called Avon Super extend extreme mascara. It's the latest addition to the mascaras in my vanity. 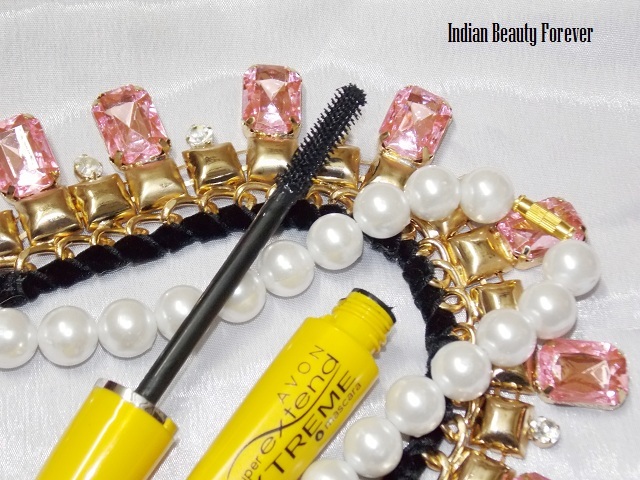 You can get this 449 rupees and what makes me instantly click with this mascara is its pop of bright yellow colored tube which looks lovely!! 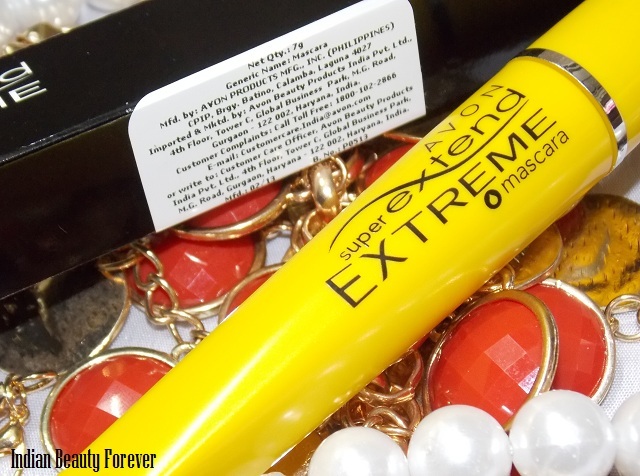 The mascara comes in a regular black cardboard pack and inside that resides this bright yellow tube of mascara. It isn't too fat like the Colossal mascara tube from Maybelline. By the way, you should change or replace your mascara after 3 months and never pump the wand in and out, it dries out the mascara quickly and also traps the air inside that can lead bacterias to breed in. Eww! You don't want that. Right? It may lead to eye infections too at times. Don't worry, I am not scaring you. But do take care dearies! Anyways, This mascara has a wand which isn't too thick or thin but is a medium sized with very tiny plastic bristles arranged very closely and on two sides the length of the bristles reduces to make them coat the thin lashes easier. Also to put more product on the lashes making them look thicker. 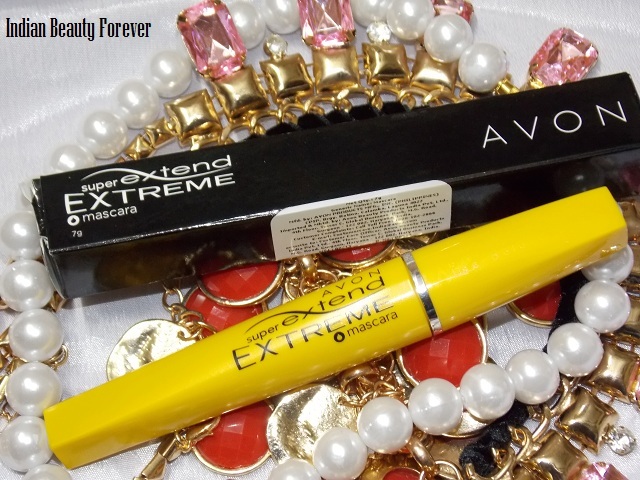 Till now, it was a regular decent mascara but what sets it apart from the regular mascaras and justifies the price is those tiny and very fine short fibers, that clings to your lashes making them appear longer and a bit thicker as compared to when you use any regular mascara. the fibers will not be visible or sticking out of your lashes. Therefore, the lashes look naturally long. You can see the picture in the wand .. what?? I mean wand in the pictures. It clearly show the tiny fibers sticking to the bristles. It stays on to my lashes for the entire day and doesn't feel heavy on my eyes at all. The formula is smudge proof and waterproof as in it won’t come off when splashed with water though if you will rub, there can be chances that some pigment may come down, which in any ways, I don't think you will to that. Wait!! may be in rainy season, even then you can be worry free, it won’t smudge. To remove it easily, use a bi phased makeup remover. I have been using it for the past 3 weeks and there have not been lash fall except for the normal 1 -2 strand occasionally. It does make my lashes long and slightly thicker. Just a tip here girls!! if want an illusion of thicker lashes then try to put some matte black eyeshadow with an angled or flat liner brush on the roots of the lashes and also put kohl on the upper waterline. Your lashes will appear thicker. To sum up!! 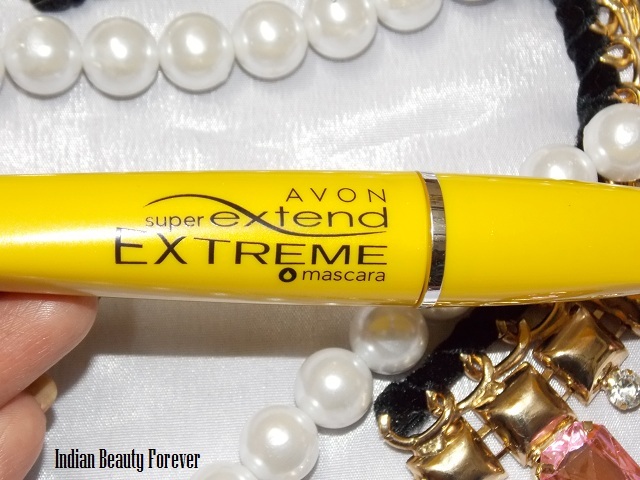 I am impressed with this mascara and really like it. Here's goes the oohhs and ouches for for this products! Slight clumps apart from that it is really good! 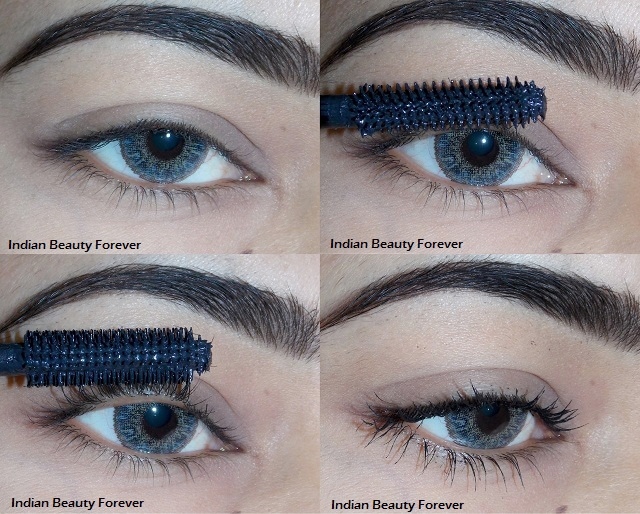 Take- Do try it if you want those super sultry fluttery lashes. 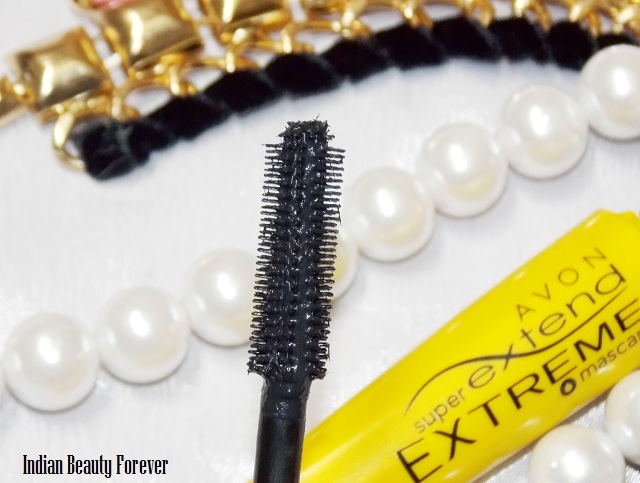 Fine short fibers present in this mascara actually clings to your lashes to make them look lengthier. There are some clumps that can be tackled with the help of a lash comb after wards which in anyways happens with most of the mascaras. ***PR sample though review is honest as per the blog's policies! !